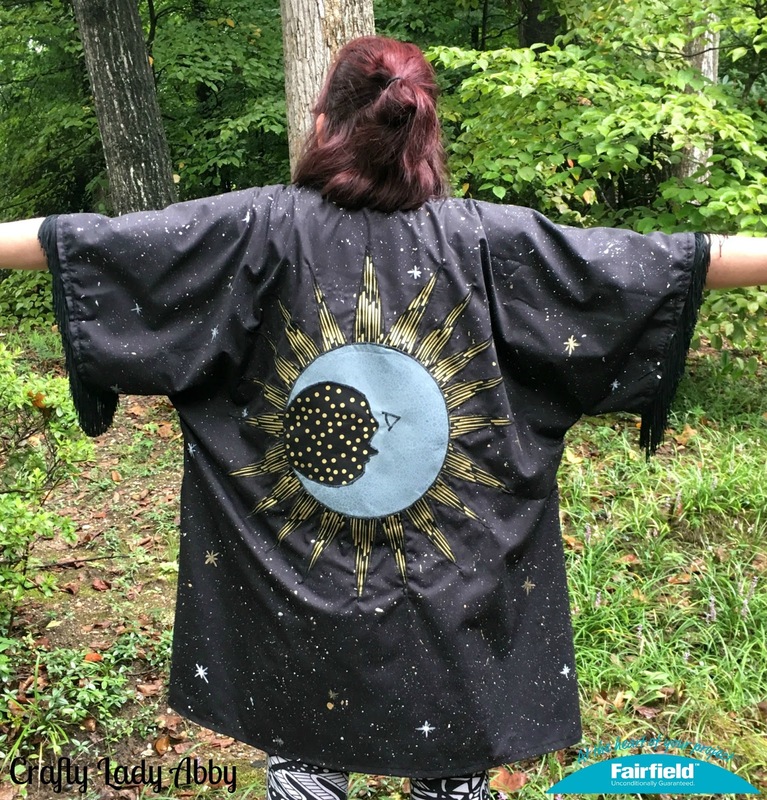 I made a sun and moon witch's robe kimono jacket that could work as a Halloween costume, or a normal outfit pieces. 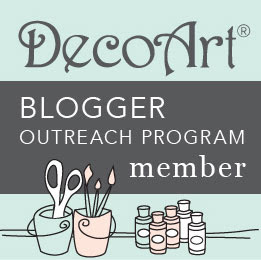 Like many of my projects, you can make this any size, color, or pattern you desire. I've been into mystical things lately...and really my whole life. I don't like the old, green faced, warty nosed, and scary depiction of a witch from "Wizard of OZ". I'm more into the "Kiki's Delivery Service", "Practical Magic", "Charmed", "AHS Coven", and "Hocus Pocus" kind of witch. Beautiful and mysterious. You can style this witch's robe with a black dress, black boots, and a black witch's hat, for a witch costume. If you're making this for a kid, perhaps a plastic cauldron with a rope handle (those plastic ones hurt hands) for carrying candy. I will admit that when I was a kid and really into "The Wizard of Oz", I tried to have my mom dress me up like The Wicked Witch of the West, but instead of a green painted face, all she had on hand was PURPLE. I had a purple face, because like most kids I never decided on a costume until the day of Halloween. Make your life easy and go with a pretty witch that can look just like a normal person, but perhaps a little glitter for Halloween sake. Watch the Sun and Moon Witch's Robe Kimono Jacket video tutorial below to make your own version. I show you how to make the basic kimono jacket, how to paint fabric, how to create the applique, and how did finishing details including adding fringe and bias tape. This project is sponsored by Fairfield World and Decorative Trimmings.